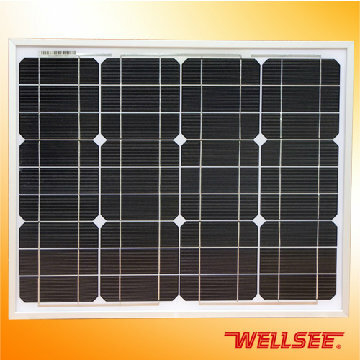 WELLSEE solar panel WS-MONO100W_Solar Panel_Products_solar controller,charge controller,solar regulator,lighting controller,mppt controller are selling best on our website! Make your solars at home! a variety of electrical power requirements. 20-year limited warranty on power output. 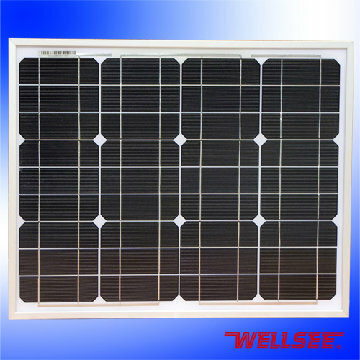 Hi im interested in joining you on converting the world to green energy, could you please send me a wholesale pricelist, im interested in the squirrel wind turbine and solar panels. 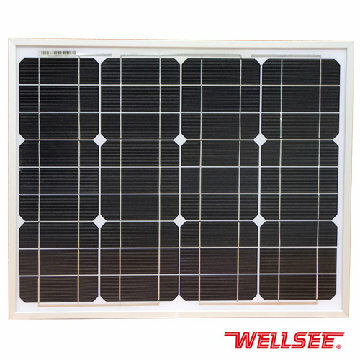 What’s the core material of this solar panel ? My name is Simon Isaac from Edmonton Alberta. 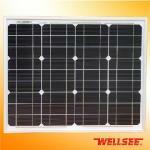 I am looking for suppliers on a website I am creating called Sun Power Solar selling solar panels, inverters and batteries. 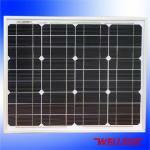 It general it will be an online store for installers around the world to buy solar products. What I am looking for is a drop ship process due to the fact I have no storage for any kind of inventory. If this is something you provide please feel free to phone at 780-964-2183. Thanks again for your time. 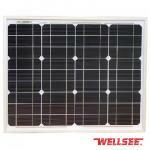 Give me your best price,300watts each,total 5k watts.